Sen. Angus King of Maine has finally netted his state a lobster emoji. WASHINGTON (CNN) - Sen. Angus King of Maine has finally netted his state a lobster emoji. 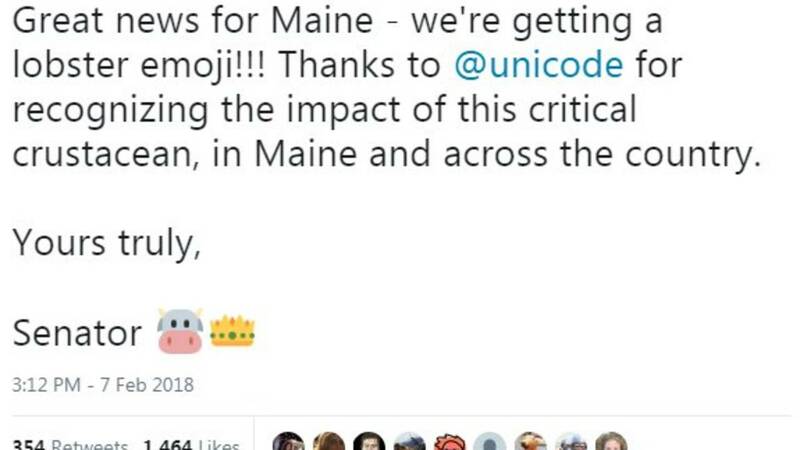 In September, the independent senator sent a letter to the California-based Unicode Consortium pressing for the emoji, highlighting the crustacean's economic and cultural value to Maine. On Wednesday, the Unicode Consortium announced the emoji would be added to its library, a move that King hailed as "great news." 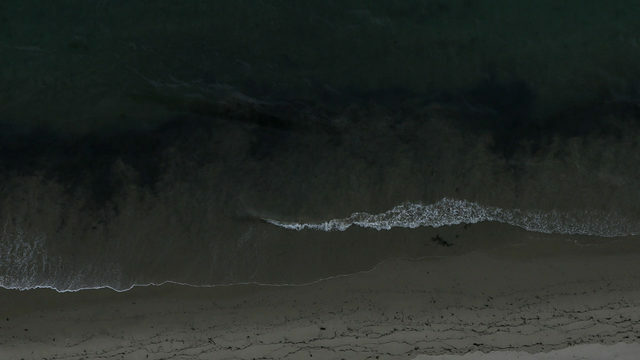 He thanked the emoji-creating company "for recognizing the impact of this critical crustacean, in Maine and across the country." The Unicode Consortium announced 156 other new emojis Wednesday besides the coveted lobster, including a pirate flag, a softball, a female superhero and a mosquito. But alas, lobster aficionados won't be able to use the emoji just yet. The new emojis are scheduled to be released in June, according to a company news release. King fittingly signed off the tweet with his name in emoji form: a cow for Angus and a crown for King.